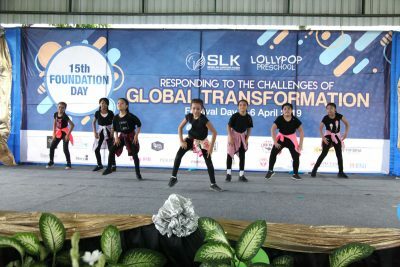 After 15 years of delivering quality education to the children of Bali, Lollypop and SLK celebrated their foundation day on April 4 to 6. The three-day celebration started with an opening program on Thursday morning and it was participated in by the parents, teacher, staff and guest from other schools. 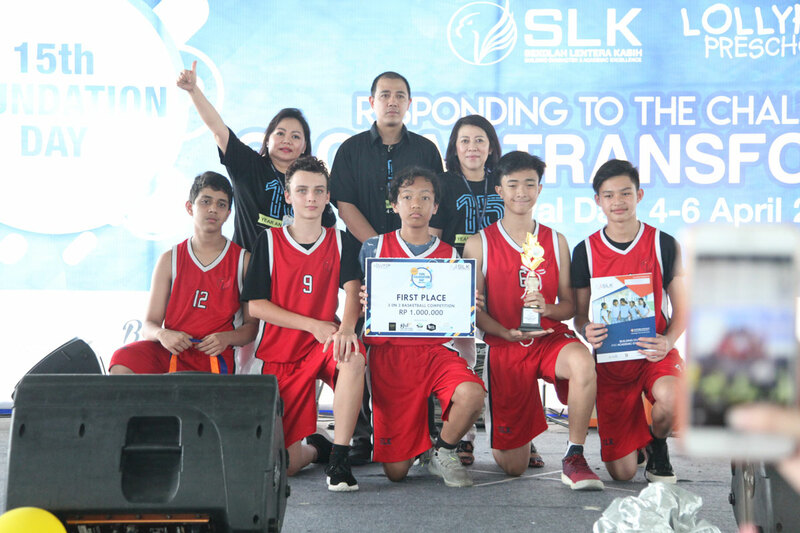 The officials form Diknas also joined the festivities. 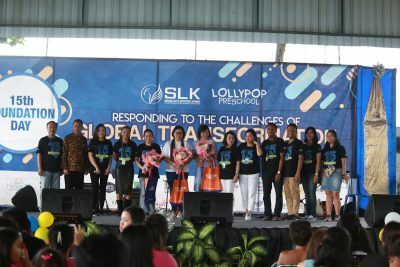 One memorable part of the event was the releasing of the balloons. 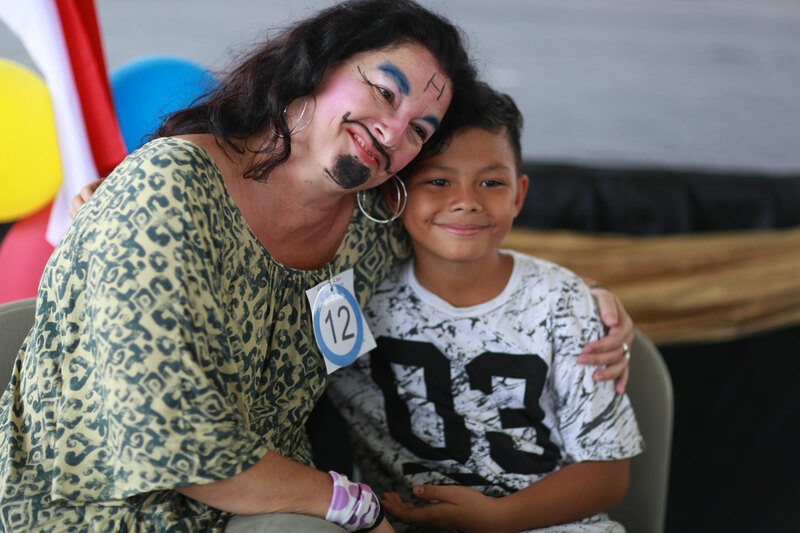 The first day events were Cooking demonstration, Fashion show, Modern dance, Solo singing, Mother and Son Make up competition and Basketball. 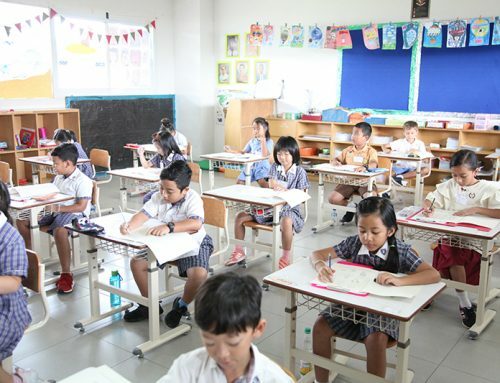 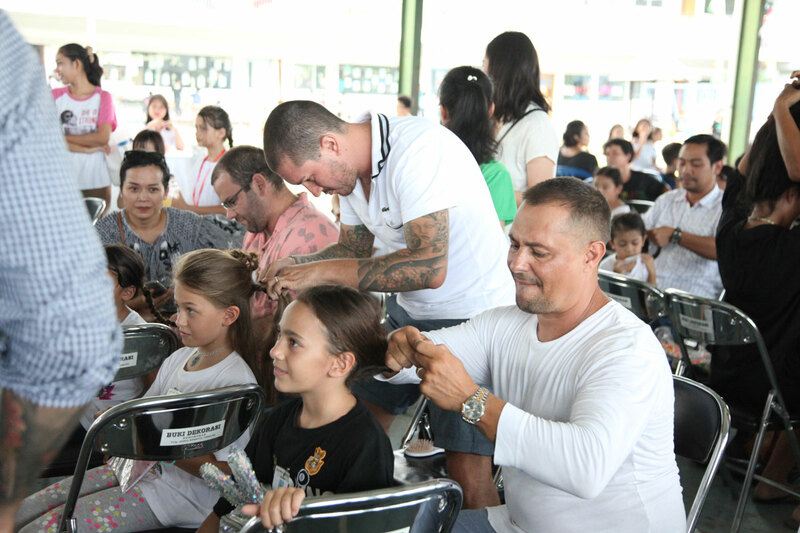 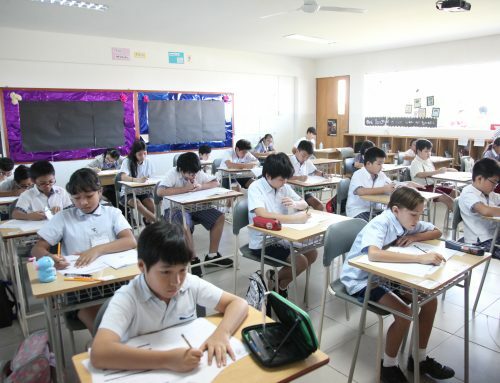 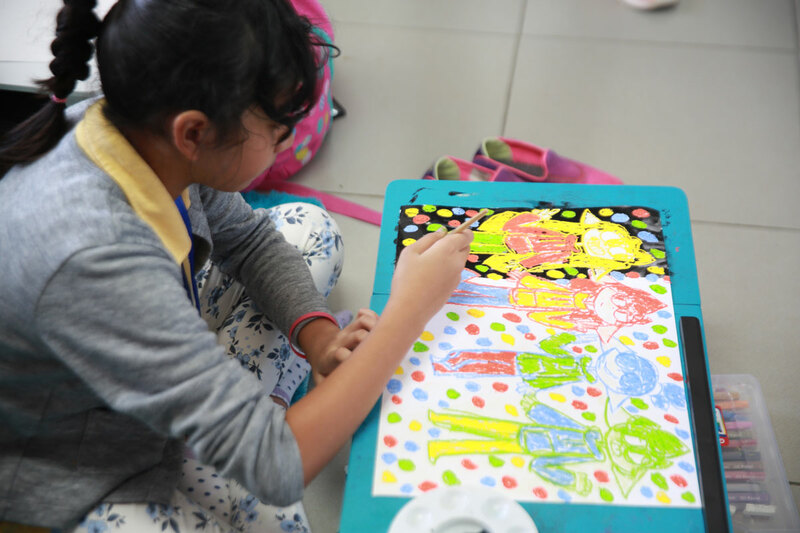 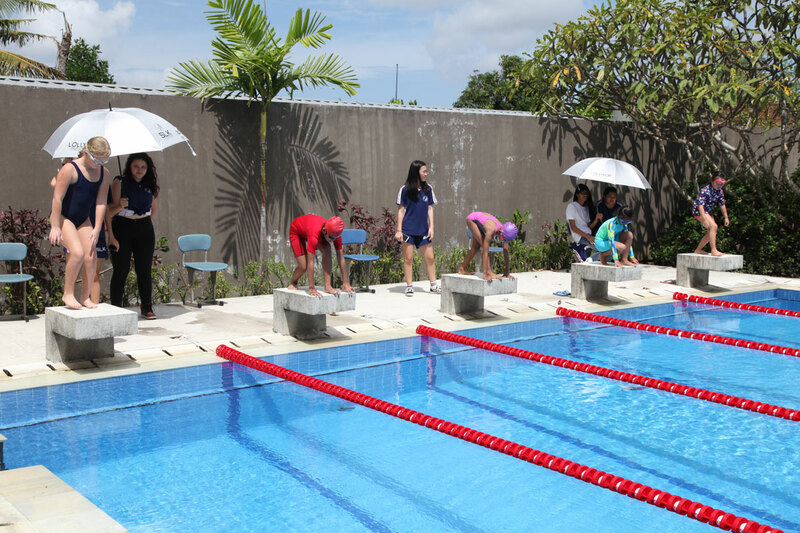 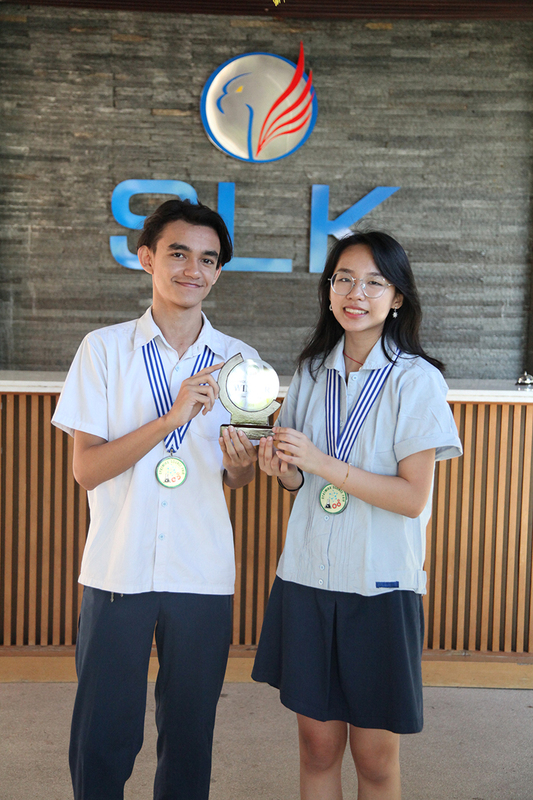 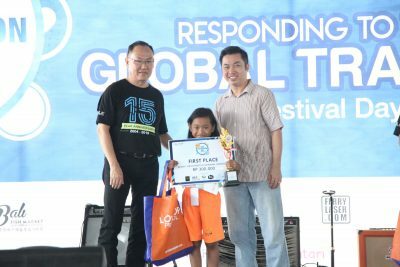 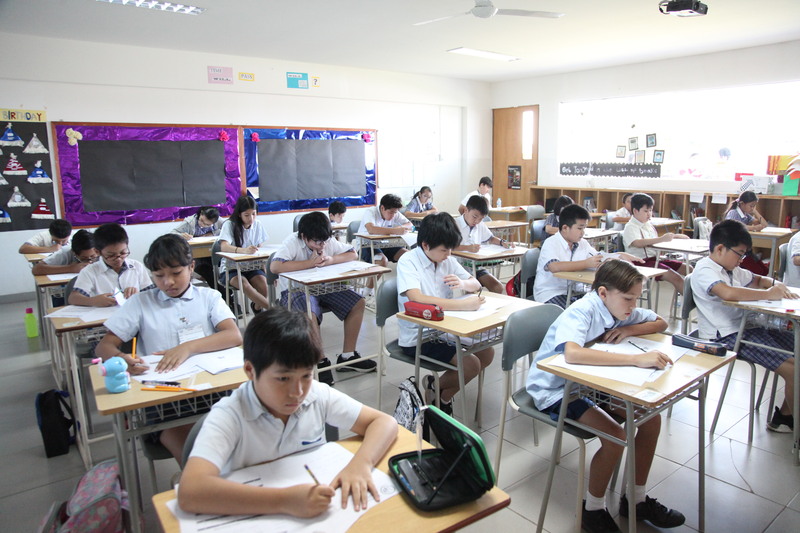 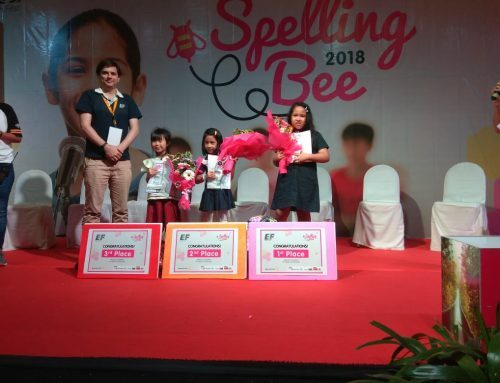 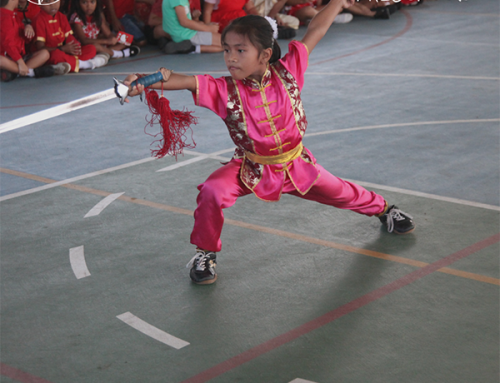 On April 5, there was a Solo singing category 2, Father and daughter, soccer, basketball table tennis and swimming competition which added up to the excitement of the students and teachers. 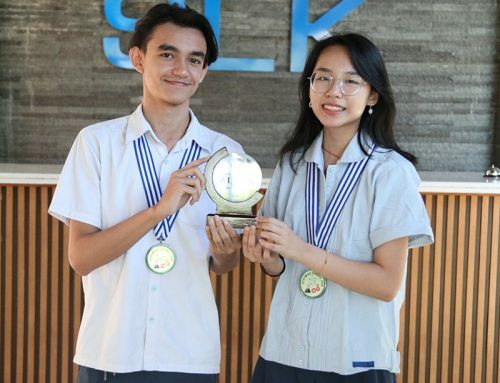 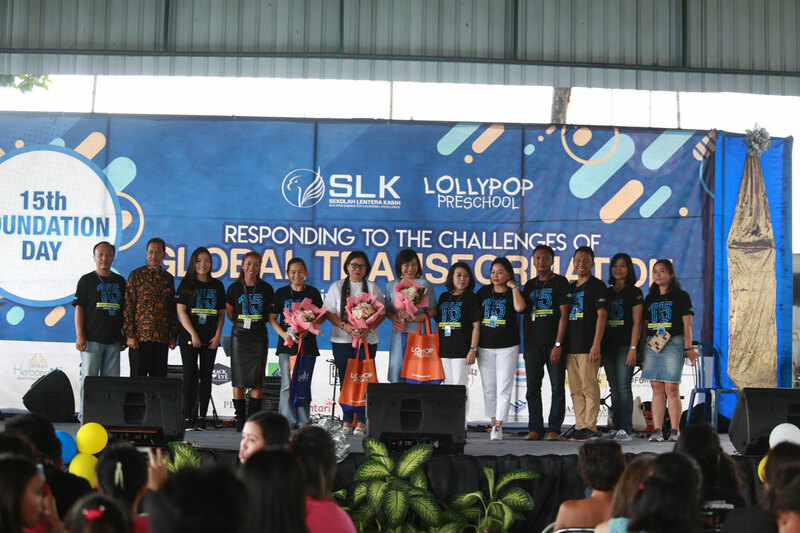 One of the highlights of the foundation day on April 6 was the awarding of the former leaders who were a part of Lollypop and SLK’s journey in molding the children to achieve academic excellence and good character. 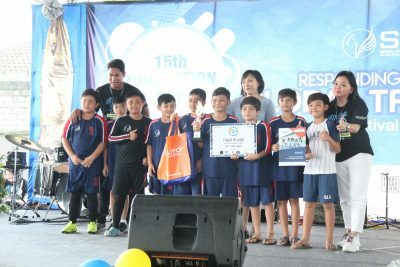 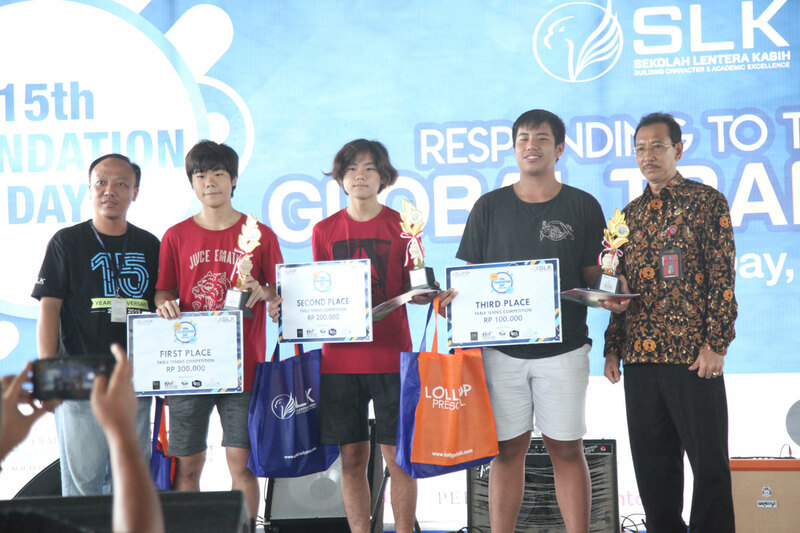 The announcement of winners was also done in the closing ceremony. 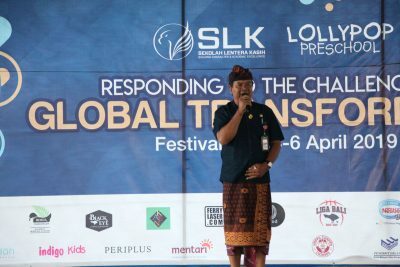 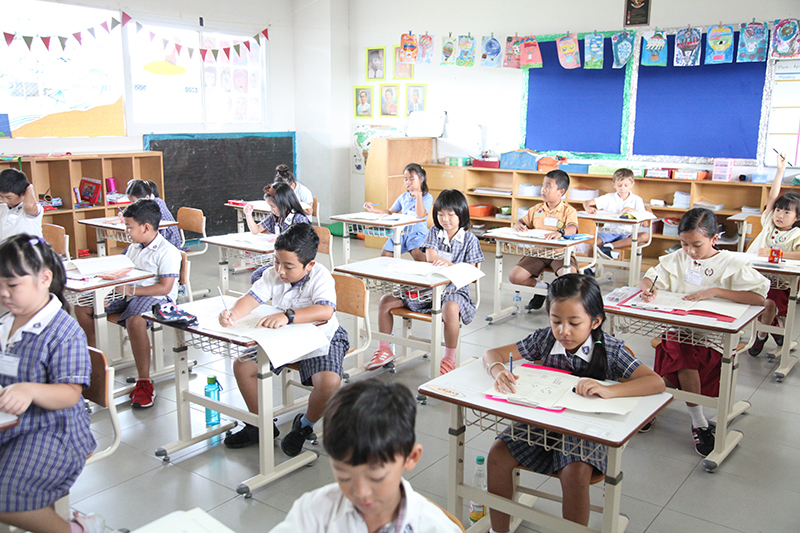 With the theme ‘Responding to changes of Global Transformation’, the celebration indeed shows that Lollypop and SLK Bali are ready to face the challenges of this global transformation.